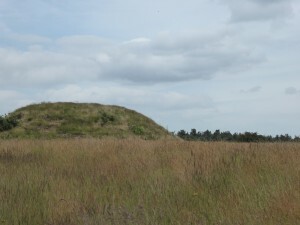 Who would have thought mounds could be so interesting! 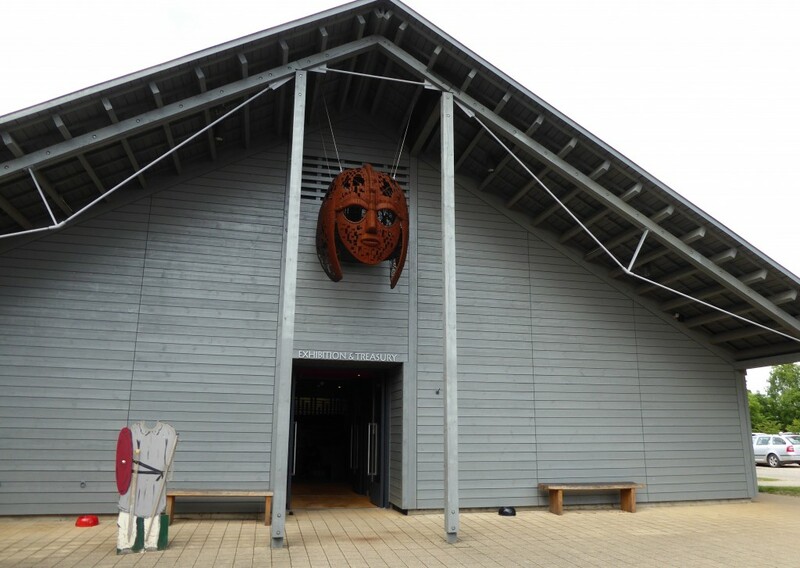 Sutton Hoo is set in a wonderful landscape and the mounds are just the start of the story…..
On arrival at Sutton Hoo it’s easy to get swept up in the excellent ‘visitor attraction’ facilities before actually venturing outside to see the wonderful landscape where the story begins. 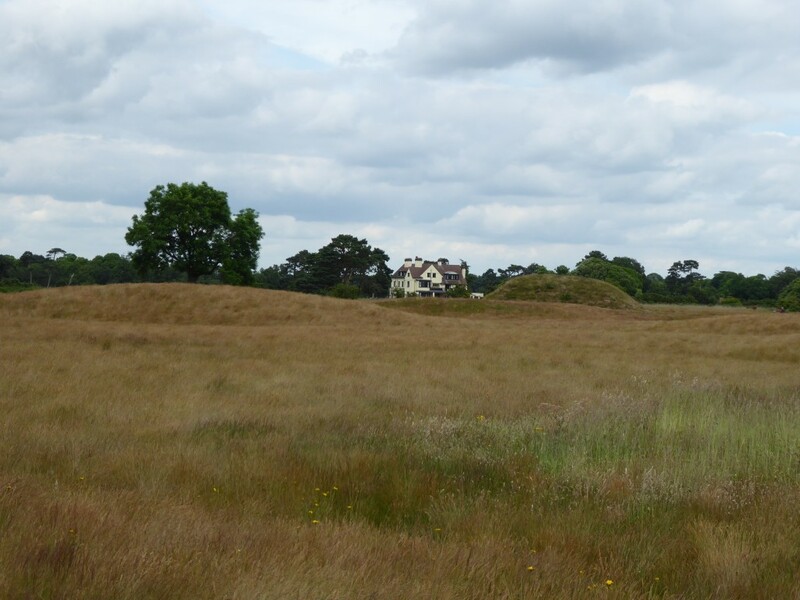 It was shortly before the Second World War that Edith Pretty the owner of the Sutton Hoo was curious as to what lay beneath the mounds on her estate. 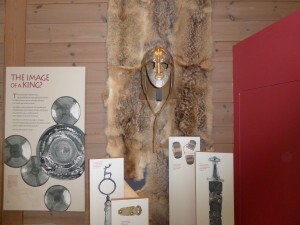 With the help of Basil Brown a local archaeologist, the most amazing treasures contained within an Anglo-Saxon burial ship were discovered when excavating one of the mounds. 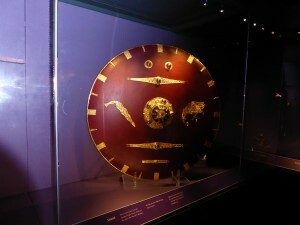 It had been there for over 1300 years and the treasures were so significant that they are on show at the British Museum. 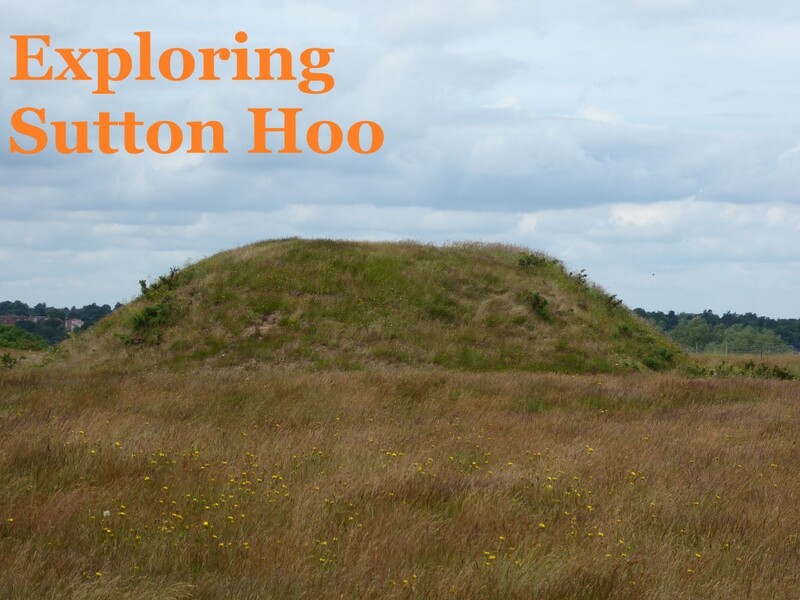 As the weather has been somewhat unpredictable of late, upon arrival at Sutton Hoo we headed out to explore the mounds before the next rain shower! 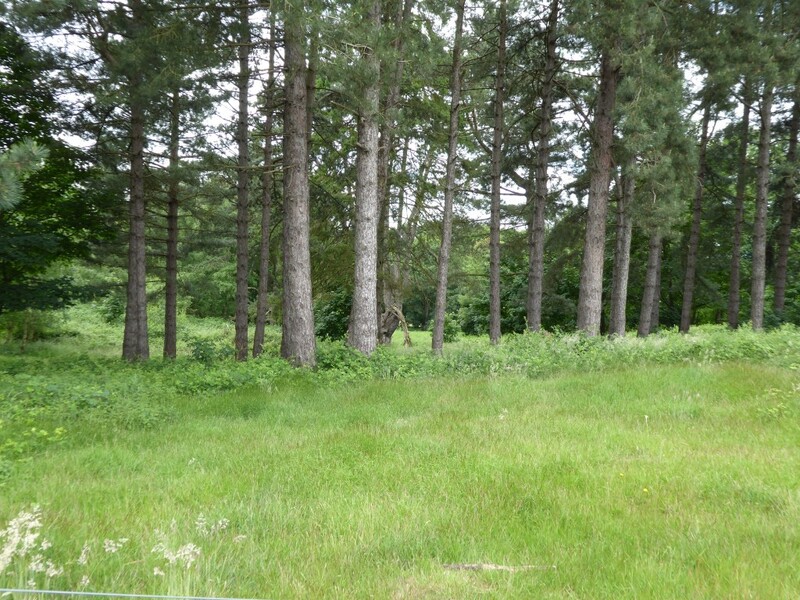 Just a short walk from the visitor centre are 3 countryside walks, one of which is the burial mound walk. Following the map we had been given, we explored the mounds via the suggested route, gaining a great insight from the background information on the visitor map. The grounds of the estate (245 acres) are just lovely. If you explore them you will come across some wonderful views down to the River Deben at Woodbridge and great walks through woodland. 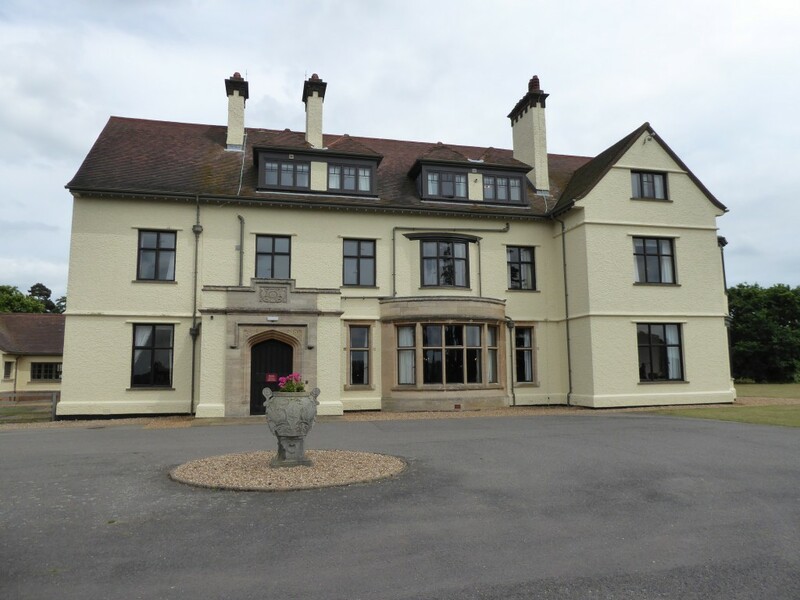 After exploring the grounds we headed into Tranmer House to find out more about Edith Pretty and the Sutton Hoo story. Greeted by a member of the National Trust team, we had a lovely chat about the history of the house and the different people that had occupied it over the years. Encouraged to explore the house further, we discovered the house was dressed as if it was the 1930’s giving a real sense of what it would have been like at the time when the treasure was discovered. Afternoon tea with a view! 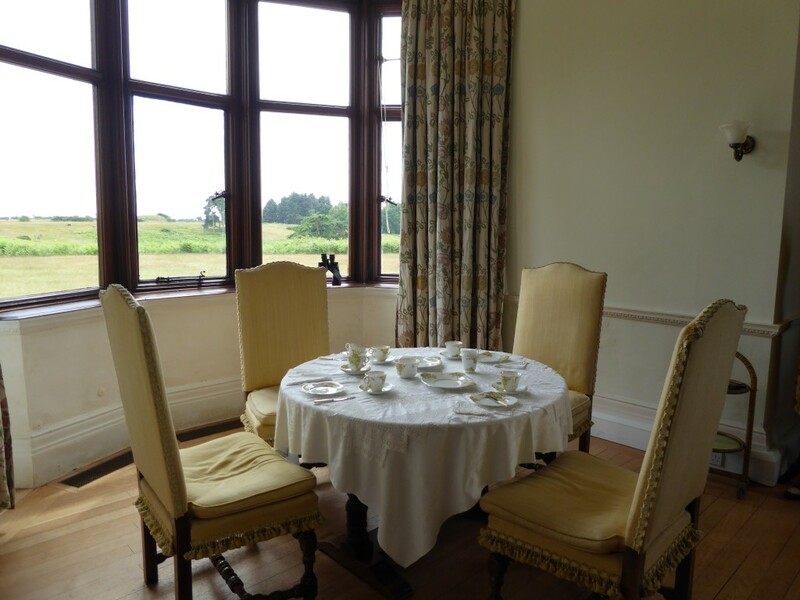 Could just imagine Edith Pretty sitting here! 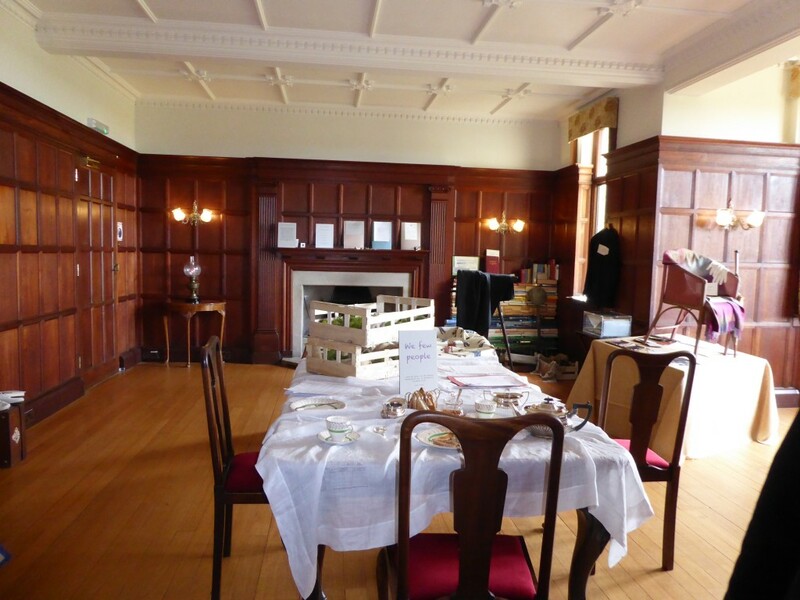 After exploring Tranmer House we made our way back to the Visitor Centre and Exhibition Hall where we could look at the treasures and learn more about the story. Once inside again we were greeted by a member of the team who was really helpful in assisting us to make most out of our visit. We explored inside the centre which had an excellent layout, pictures, exhibits and information which brought the whole story to life. After processing all this information and exploring the great landscape that surrounds Sutton Hoo, we had built up quite an appetite! 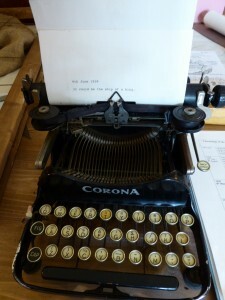 As with all great attractions, Sutton Hoo has a cafe which we tried out of course and can highly recommend the coffee, chocolate brownie’s and coffee and walnut cake! 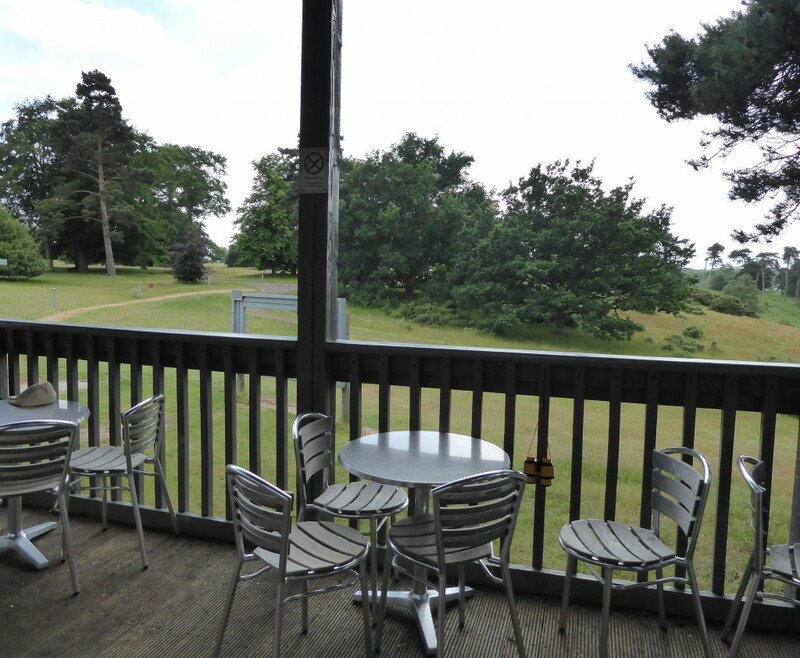 The view from the cafe is lovely, a great place to relax and reflect on all that we had seen during our afternoon visit. 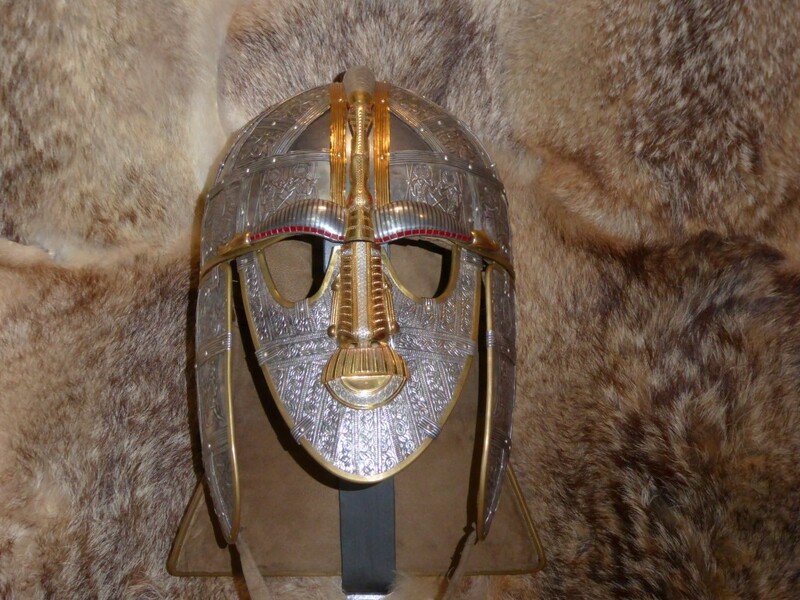 As a visitor attraction, Sutton Hoo has it all and more. With over 104,000 visitors (in 2014) it is a popular place! 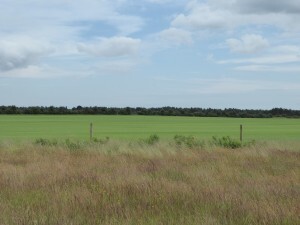 and it has also been voted in the Suffolk’s Top 50 places to visit. 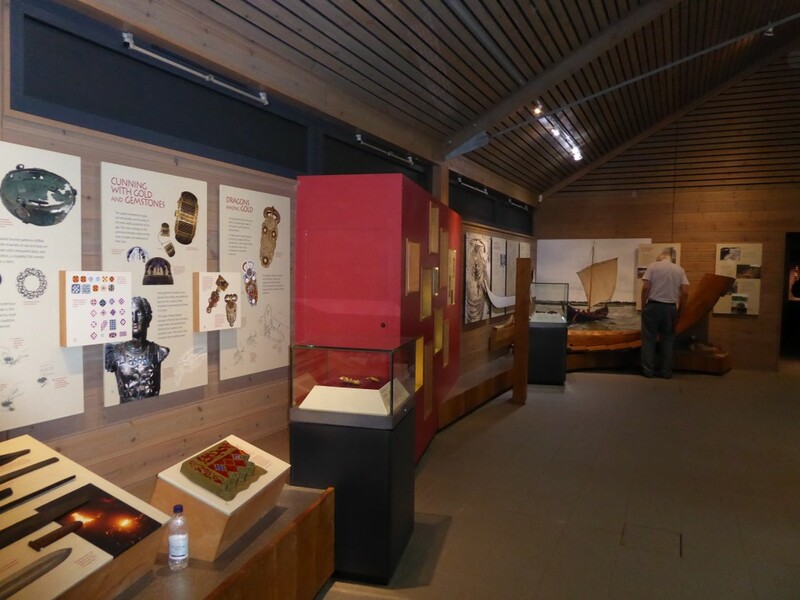 There is something here for everyone; The Sutton Hoo story, exhibition hall and treasury, countryside walks, Tranmer House, play area for children, a cafe and shop. There are also a number of events throughout the year. 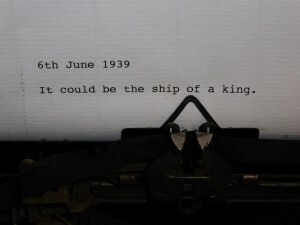 It is also a great place to visit if the weather isn’t too good. Although to make the most of your visit exploring the landscape is recommended, there is quite a lot to discover under cover. Each building (eg, Tranmer House, exhibition hall, visitor centre) are all within close proximity to each other.